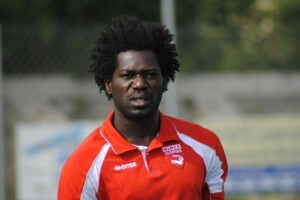 Seydou Koné : The Ivorian of Nîmes wounded! 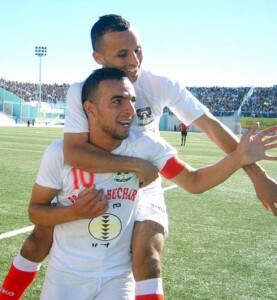 Kaddour Beldjilali : Algerian to Nimes? 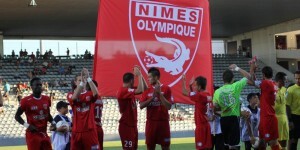 Ligue 2 : The Togolese Amewou and Nimes lost against Guingamp (0-3)!